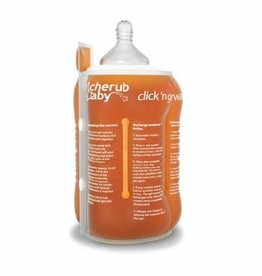 The Click and Go Travel Bottle warmer is the perfect baby bottle heater that is portable, re-usable and heats instantly. 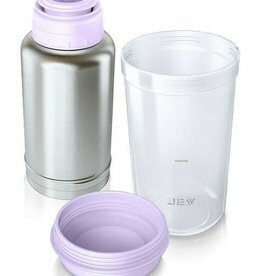 But don’t just take our word for it, as it was voted best portable bottle warmer in the My Child Awards my Mums in the know! 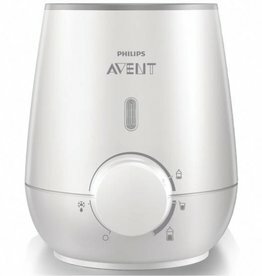 With the Avent Bottle & Baby Food Warmer 355 Electric 240V, you can conveniently warm milk and food to the perfect temperature; helping to take the stress out of mealtimes. For times when you need to feed your baby on the go, this bottle warmer makes it possible to warm your milk anytime, anywhere.